Parents and communities should have access to comprehensive, easily accessible data on how schools are doing. 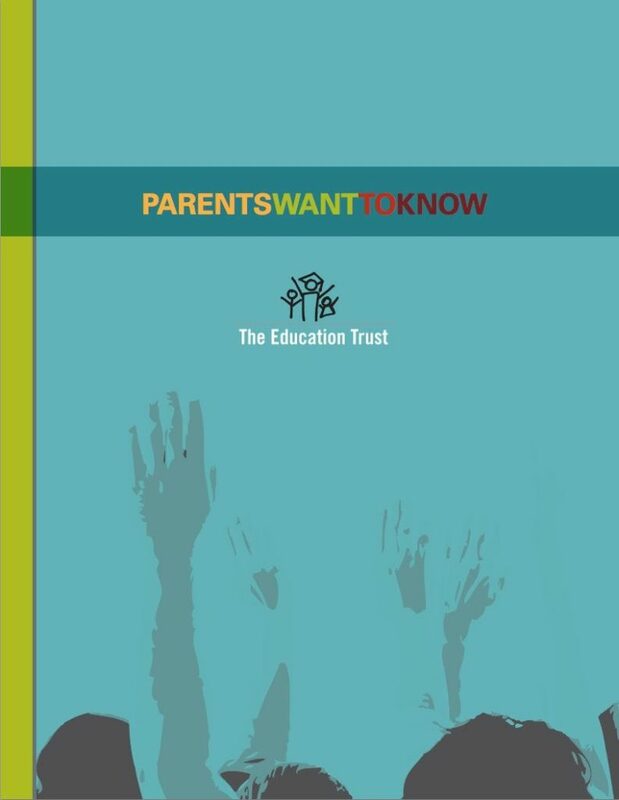 In “Parents Want to Know,” the Ed Trust zeroes in on the expected reauthorization of the Elementary and Secondary Education Act as the opportunity for lawmakers to require public reporting on such crucial indicators as achievement, high schools, school climate, teachers, school districts, and funding levels. ESEA reauthorization can fill in the gaps No Child Left Behind didn’t address, while leaving in place its focus on accountability for key outcomes.